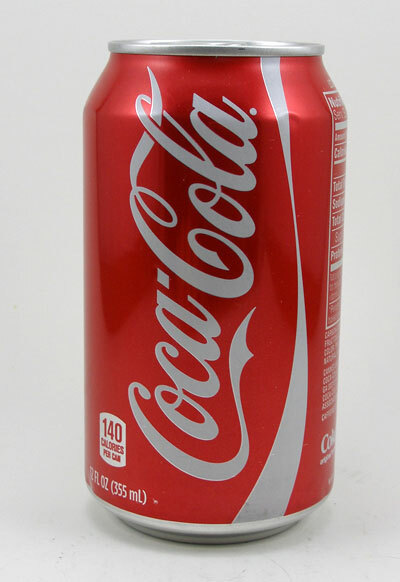 Cola is a carbonated beverage that was originally flavored with the kola nut, vanilla and other flavorings. Nowadays, cola is made with carbonated water, high fructose corn syrup or sugar, caramel color, caffeine and natural flavors. The most popular cola beverages are Coca-Cola® and Pepsi-Cola®.